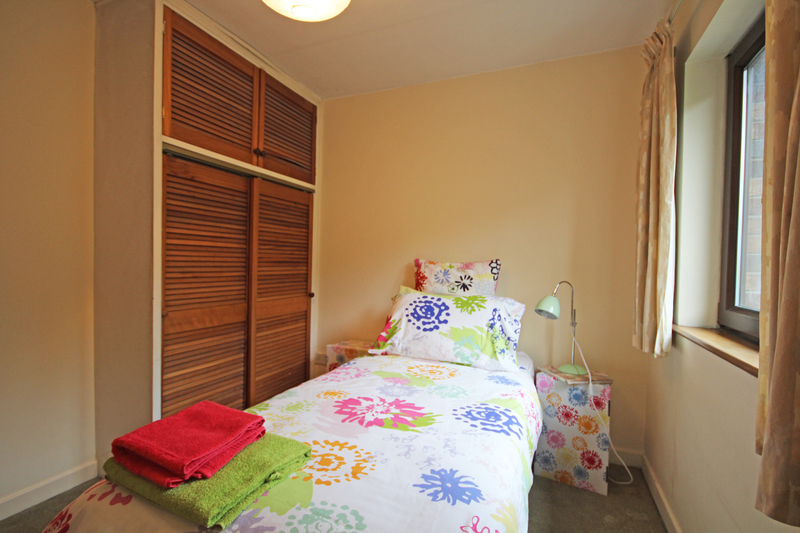 An utterly charming, 2 bed home which extends to c. 602sqft/56sqm of beautifully proportioned and light-filled accommodation. 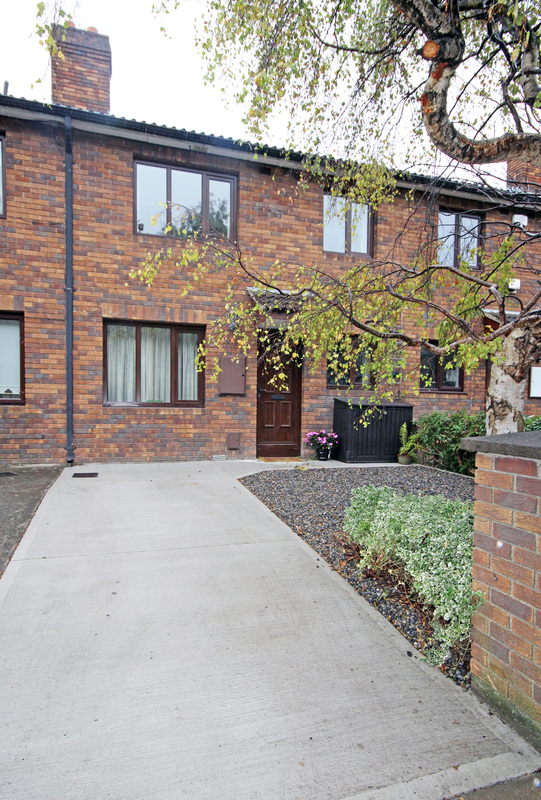 Situated in a mature, quiet cul-de-sac just off Inchicore Road. 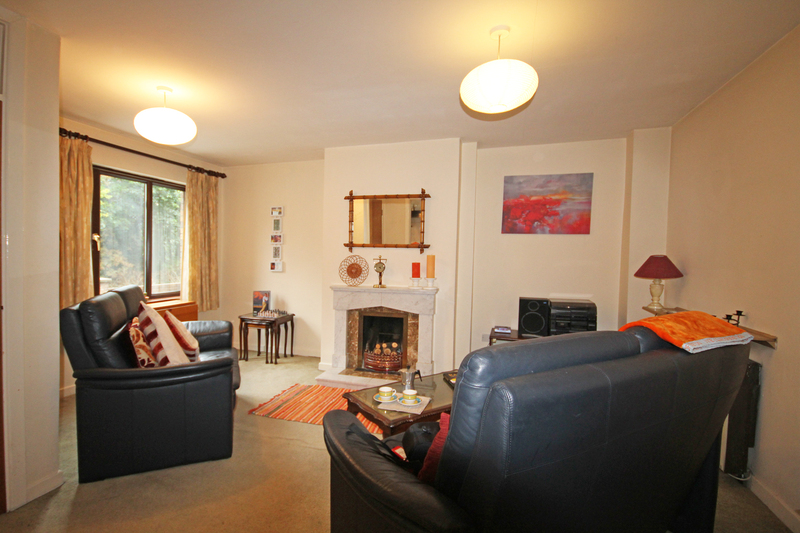 The accommodation comprises of an open plan and bright living/dining room with a open fireplace. 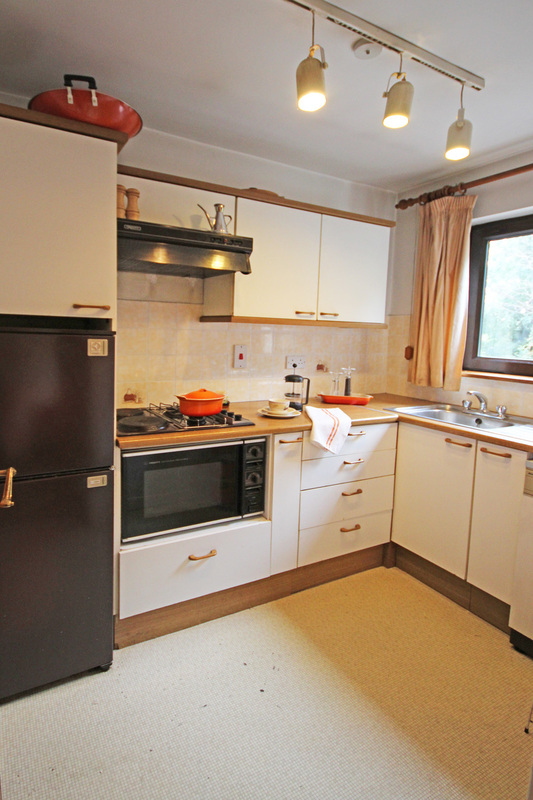 The separate kitchen is located off the living space and is well equipped with all the essentials. 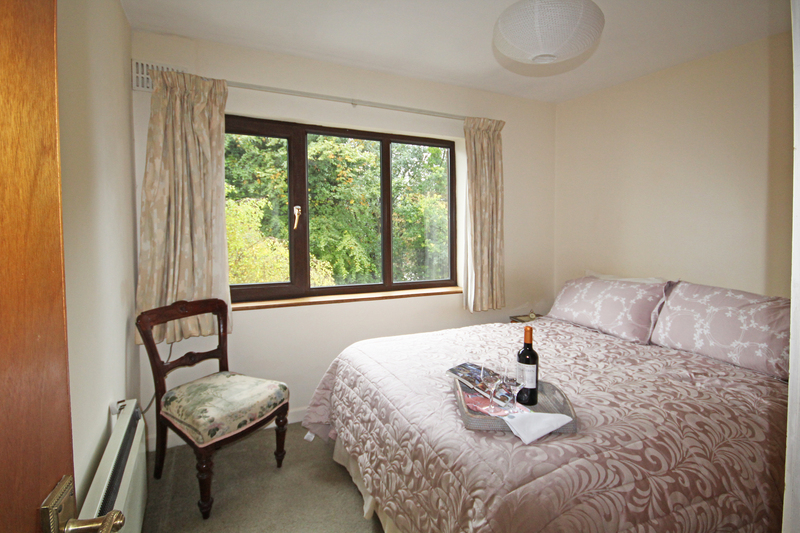 Upstairs there are two bedrooms with fitted wardrobes and the main bathroom which complete the accommodation. Outside there is a new driveway and garden area to the front. The location is second to none – minutes from Kilmainham Gaol, The Hilton Hotel and within close distance to the City Centre. Other wonderful amenities include The Phoenix Park, IMMA and St. James’s hospital and the new Childrens Hospital. 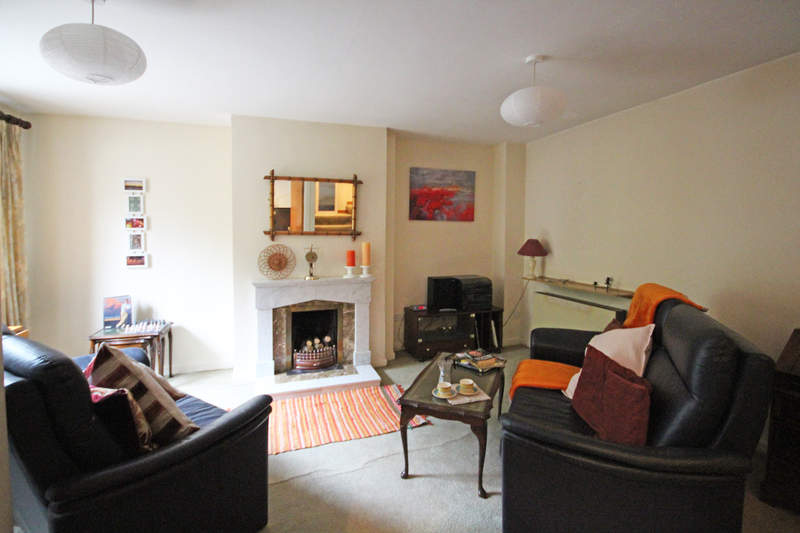 The property is also very accessible to and from the City Centre with a frequent bus service, the m50, N4 all close by. Feature open fireplace. Television cable point. Understairs storage. Fully fitted wall and floor units. Kenwood hob. Plumbed for washing machine. Tiled splashback. Attic access. Fitted book shelf. Hotpress. Front bedroom. 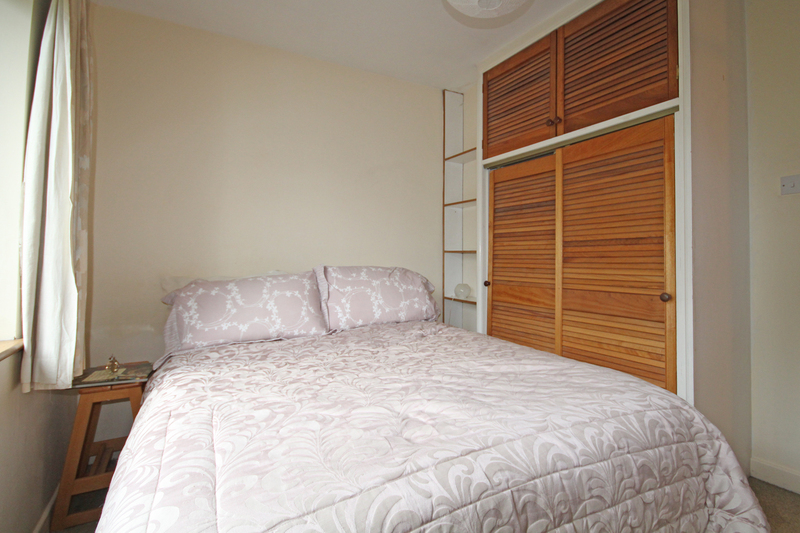 Fitted wardrobes and shelving. 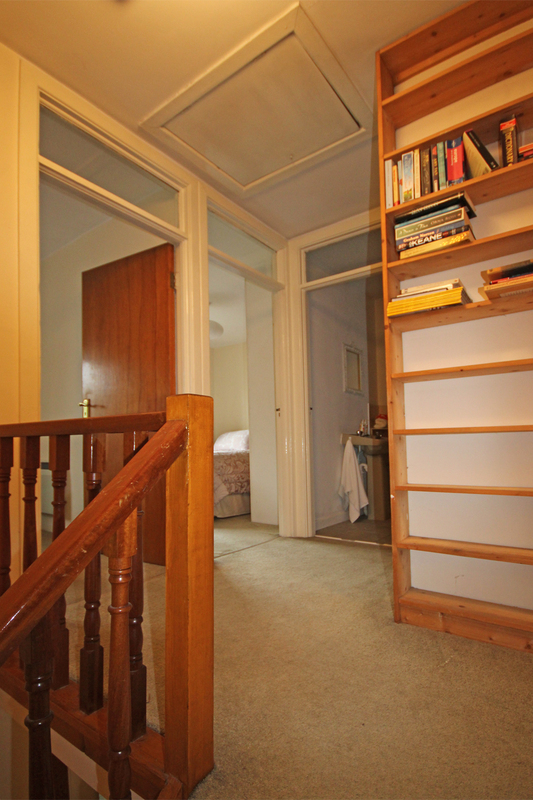 Front bedroom with fitted wardrobes. Bath with shower attachment. Wash hand basin. 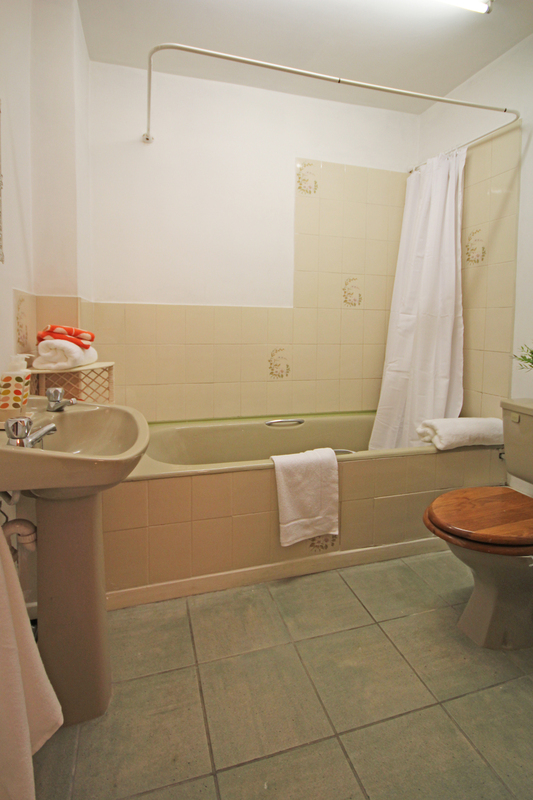 W.C. Tiled flooring and walls. Front garden. Off street parking. Array of mature planting.